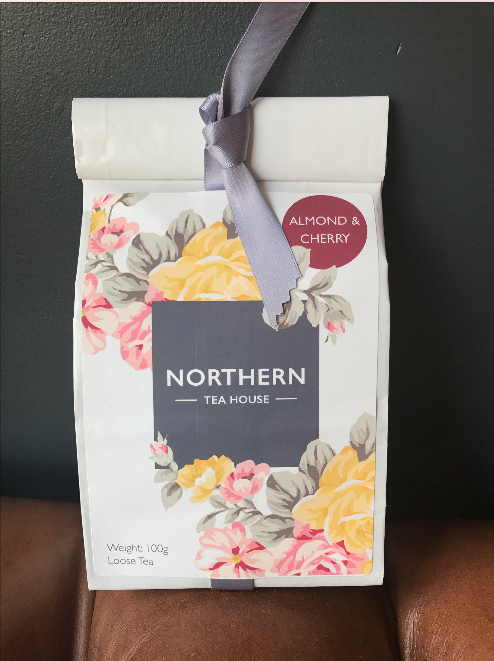 Northern Tea House presents their Cherry Bakewell Tea. 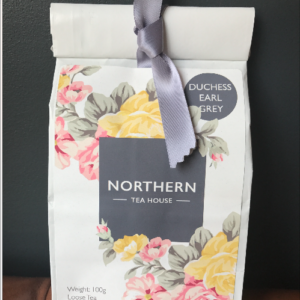 Almond Cherry Rooibos has got to be the nearest tea you’ll find to the sumptuous taste of marzipan in a cup! 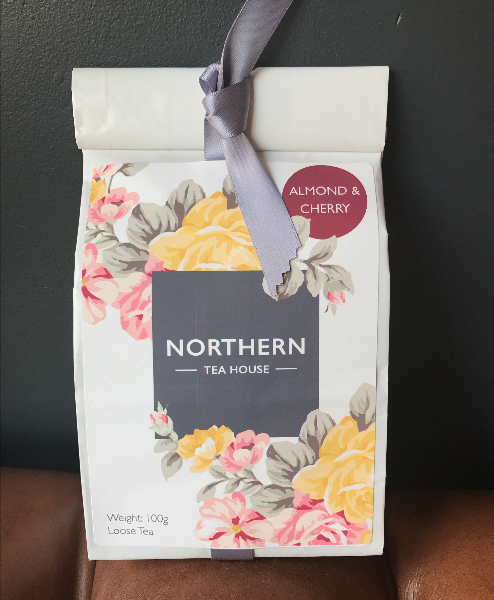 Sweet almonds with a hint of cherry combined with the depth of premium rooibos and natural herbs produces a surprisingly refreshing cup of caffeine free herbal tea. 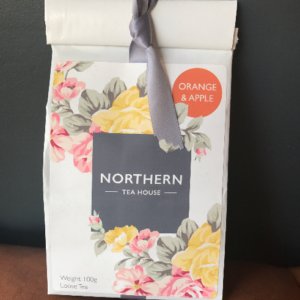 Luxury Rooibos, Almond slices, Mallow flowers and natural flavour. 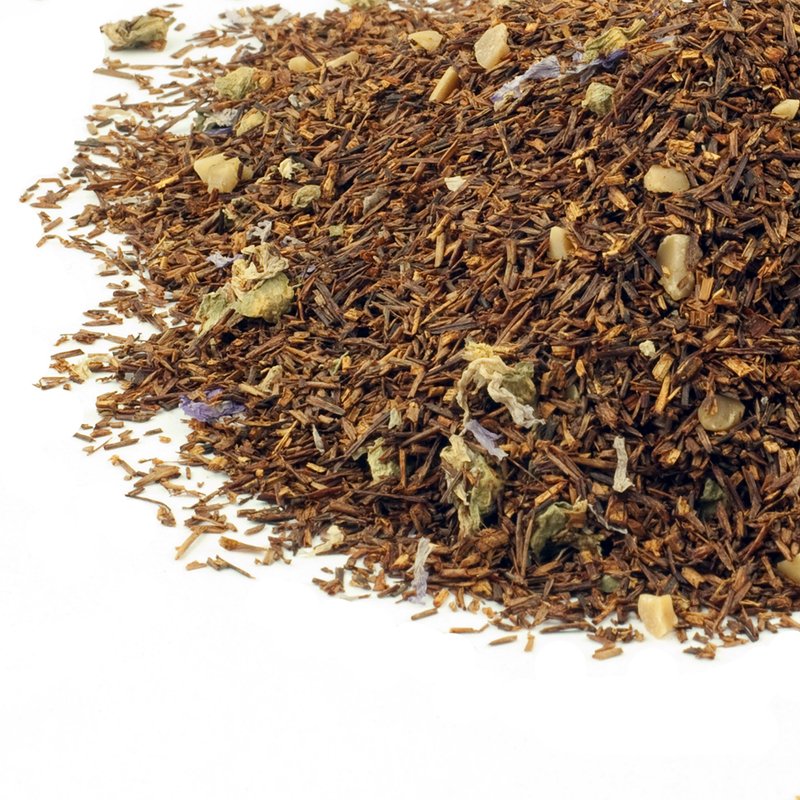 Choice Grade 1 Rooibos. Deep red leaves. 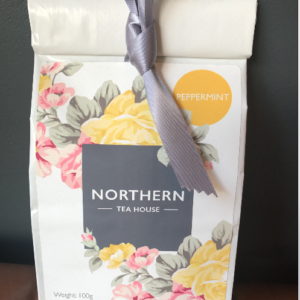 Sweet almond, marzipan like with hints of cherry. Reddish orange to full red colour – depends on brewing time and quantity used. 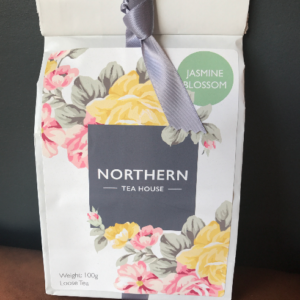 Mellow and subtly nutty balanced by pleasing herbal notes.